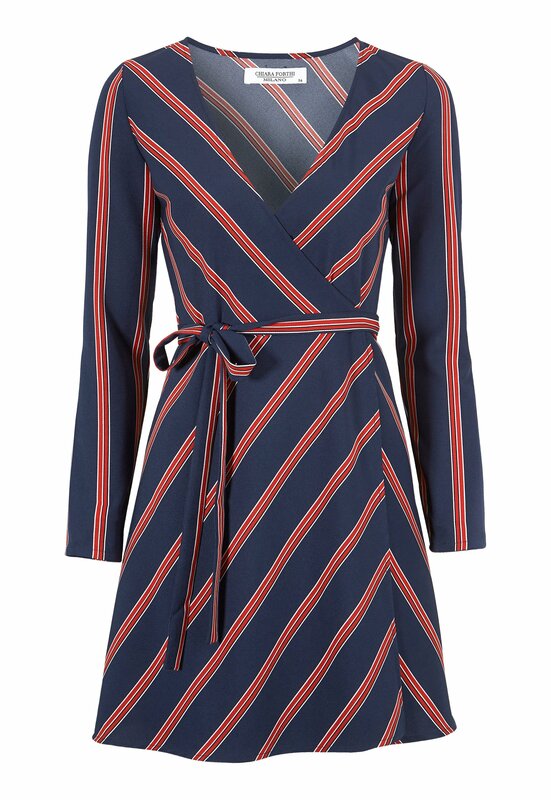 Beautiful wrap around dress from CHIARA FORTHI. - The dress is made in a fine woven quality. - Metal logo at the neck.